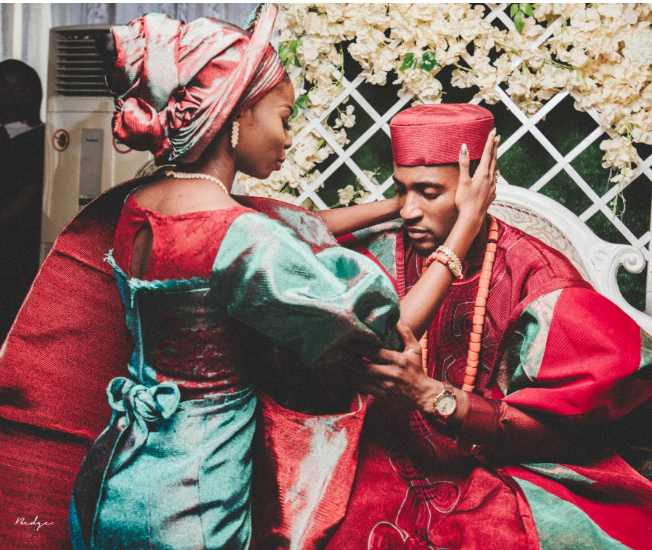 We did not expect anything less than beautiful from this couple, and they delivered in all ramifications. 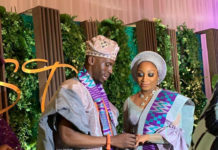 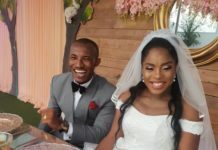 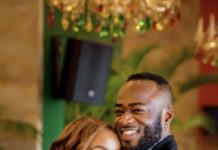 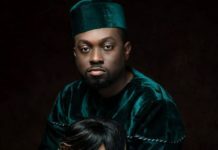 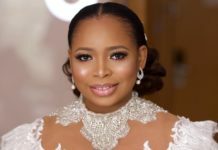 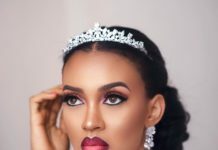 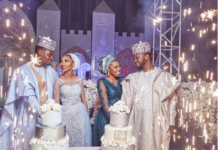 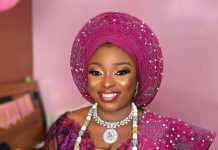 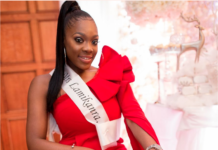 Stunning aso-oke colour, check, beautiful combinations, check, traditional wedding trend, all double check, Akah Nnani and Claire Idera’s traditional wedding was just lit! 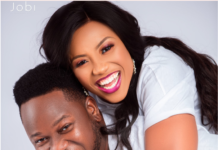 We literally felt the chemistry oozing out from their photos, their smile and friendship is everything. 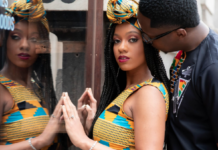 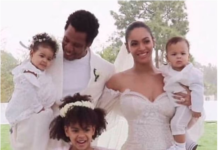 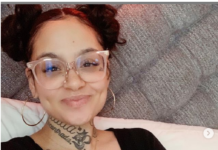 Beautiful couple, beautiful children loading! 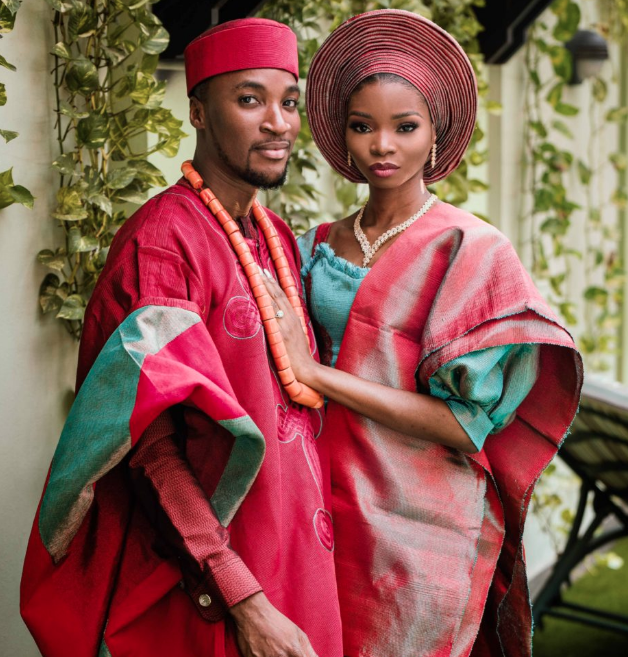 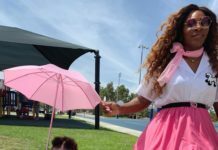 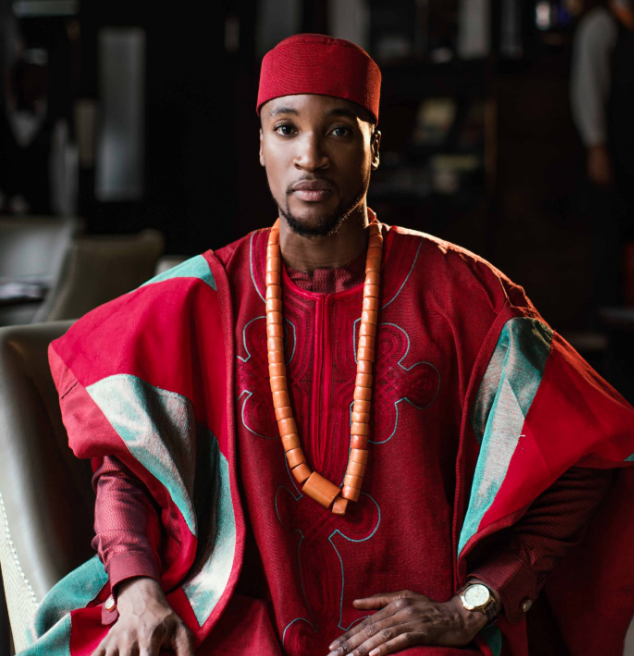 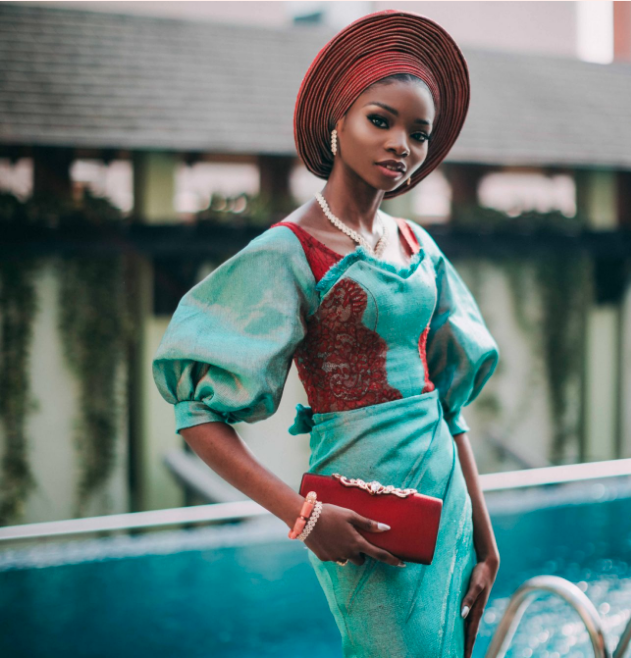 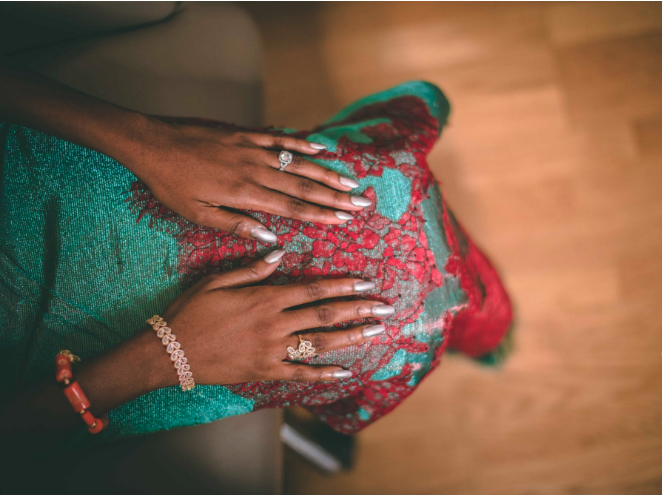 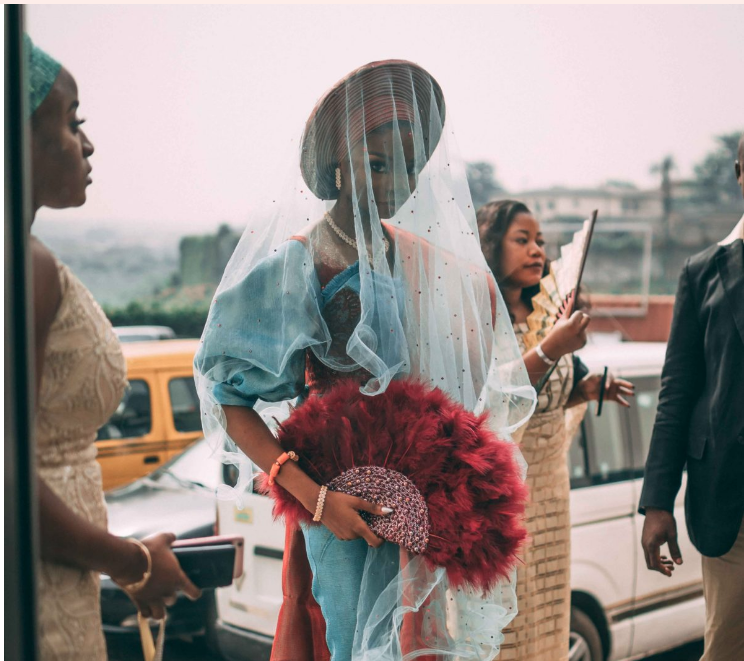 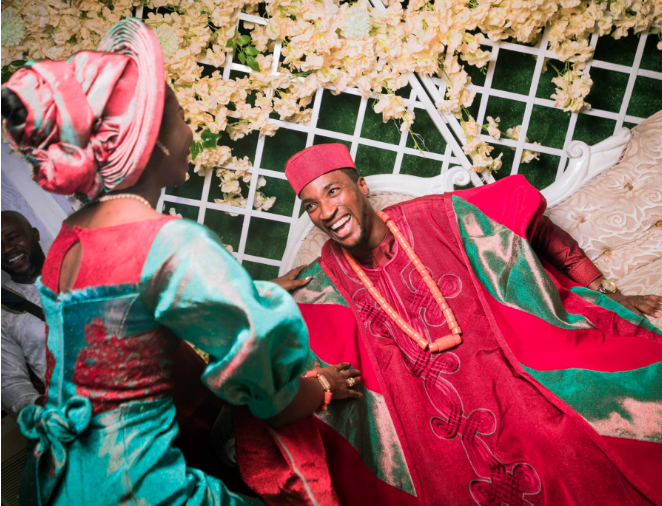 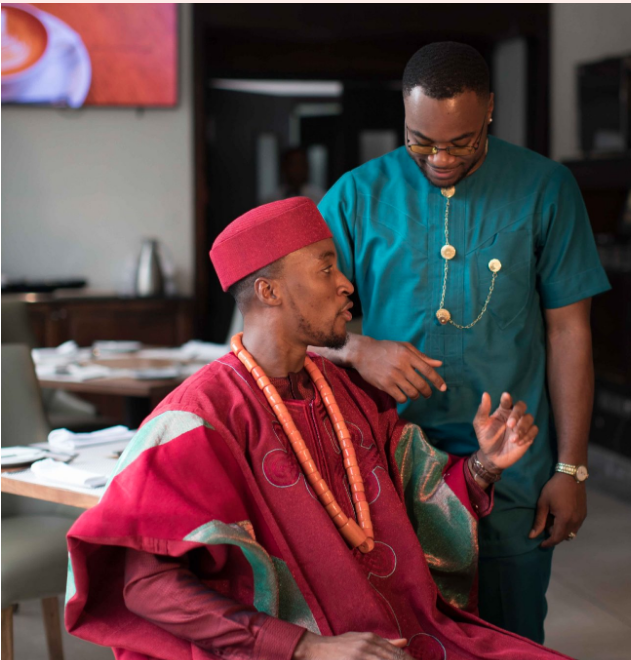 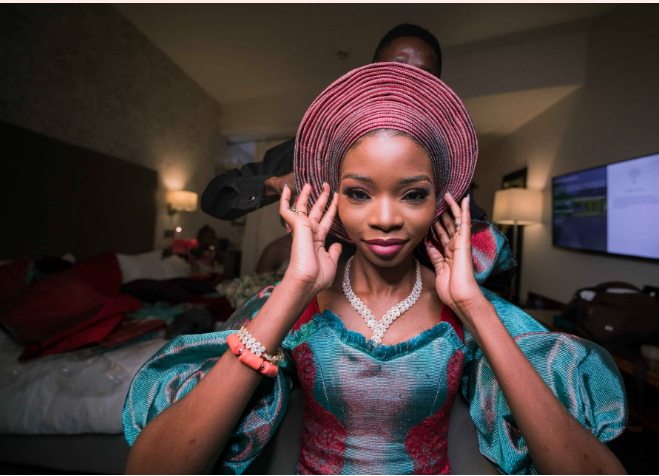 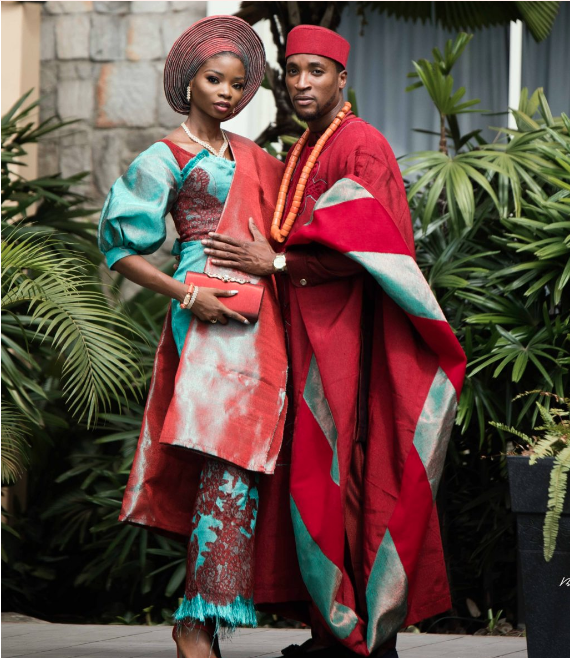 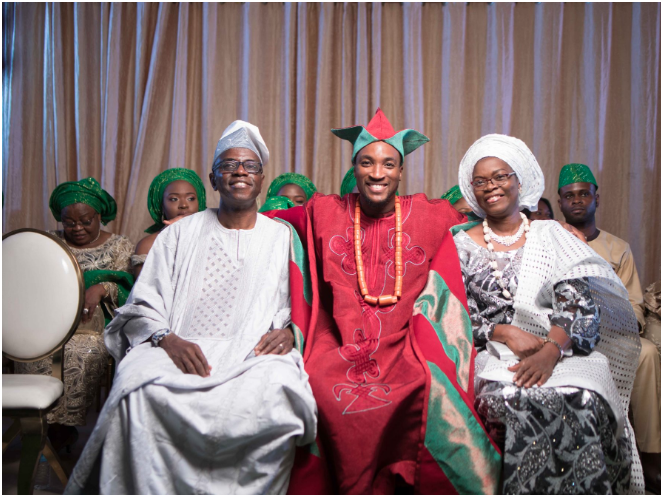 See the photos from their trad day below…it really was a whole vibe!